Today on Stateside, we hear from county clerks around the state about what Election Day has looked like at their polling stations. 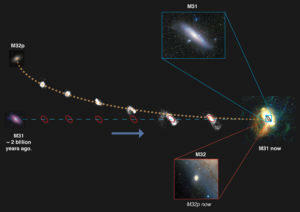 Plus, the sad end of the Milky Way's long-lost sibling, and what it might tell us about our own planet's fate. 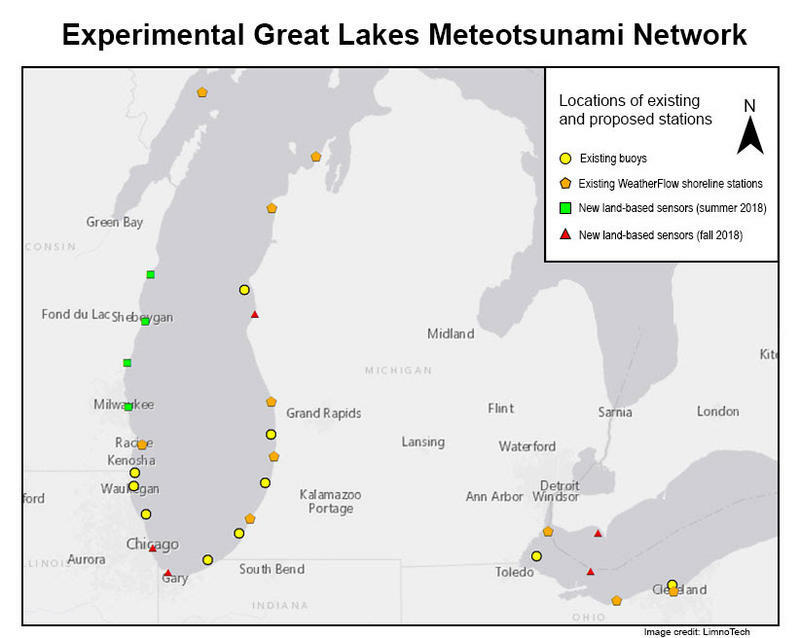 Scientists are creating an experimental warning system for meteotsunamis in the Great Lakes. Meteotsunamis are potentially dangerous waves that are driven by storms. Eric Anderson is a physical oceanographer with the Great Lakes Environmental Research Laboratory, with the National Oceanic and Atmospheric Administration. “Meteotsunamis are a very particular kind of wave and we don’t yet have the ability to forecast when and where they’re going to occur,” he says. Methane is one of the big three greenhouse gasses, next to carbon dioxide and nitrous oxide. Peter Groffman is a professor at the City University of New York Advanced Science Research Center at the Graduate Center, and a senior research fellow at the Cary Institute of Ecosystem Studies. “Its concentration in the atmosphere has been going up at a rather high rate since the Industrial Revolution,” he says. Health officials are warning people not to eat fish from parts of a southeastern Michigan river because of chemical contamination. 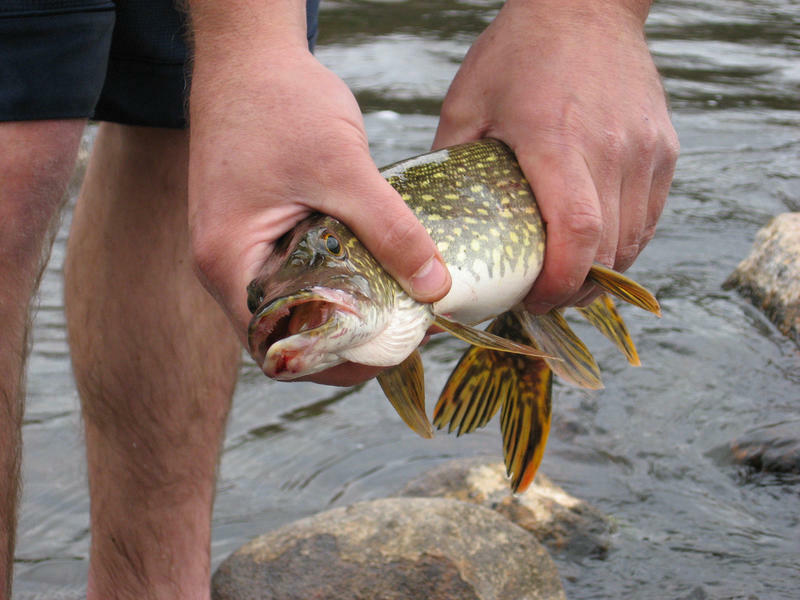 The emergency "Do Not Eat" advisory issued Saturday applies to all fish from the Huron River from Oakland County's Milford to the Livingston and Washtenaw county border. That includes lakes connected by the river, including Kent Lake. 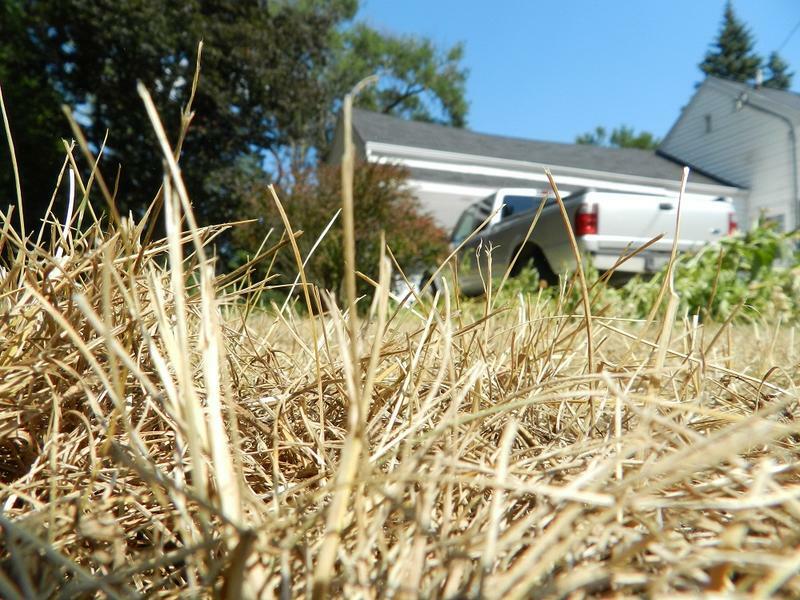 Dry months of the year have been getting hotter in large parts of the U.S.
Felicia Chiang is the lead author of a new study on droughts and climate change, from the University of California-Irvine. “Essentially we found that droughts are warming faster than the average climate in the southern, the midwestern and the northeastern states of the U.S.,” she says. If you’re out on a lake this summer and you stumble on a blob that looks like an alien life form, it could actually be a good thing. 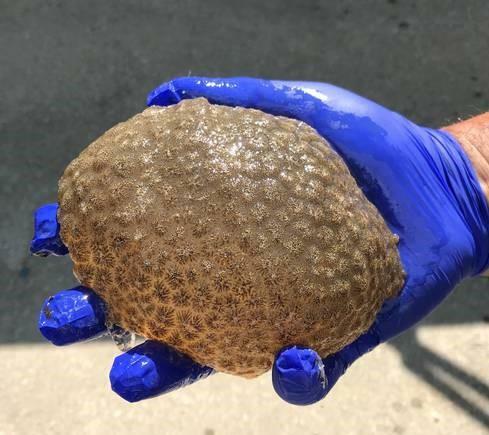 Jo Latimore got an email recently about a weird-looking greenish-gray gelatinous blob that a boater found in Juno Lake in Cass County. 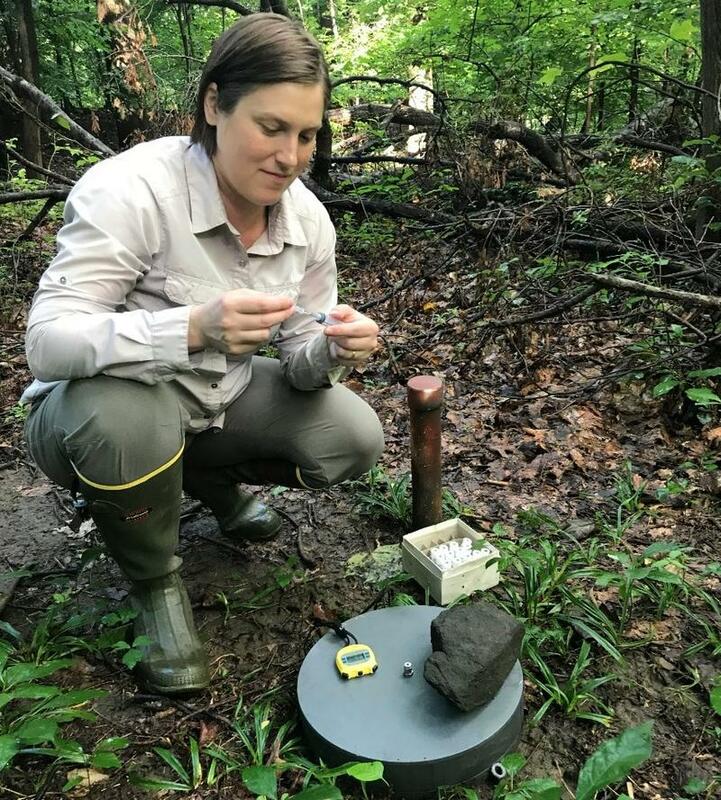 Latimore is an aquatic ecologist at Michigan State University. Stateside’s conversation with John Lenters, a research associate at Northern Michigan University. 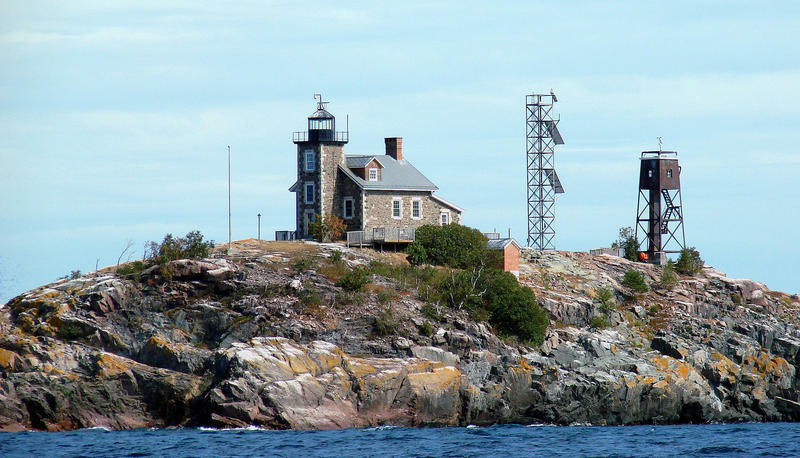 NASA researchers have cast their eyes on a little island in Lake Superior that sits about 12 miles northwest of Marquette. Granite Island has been chosen as a site for NASA research that could help scientists better understand the way clouds and aerosol particles in the atmosphere affect global climate change. NASA is working with Northern Michigan University on the project. One of the 27 Michigan species facing extinction is a tiny butterfly called the Poweshiek skipperling. 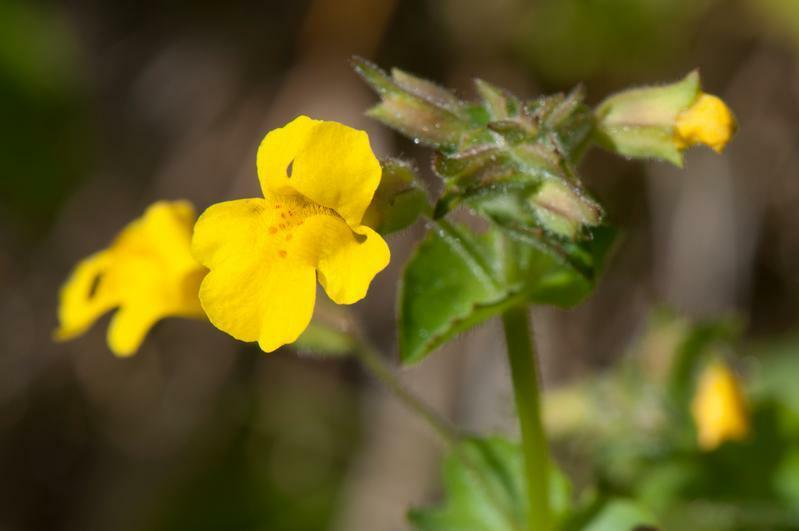 They are small, about an inch long, and live in native prairie habitats throughout the Midwest. 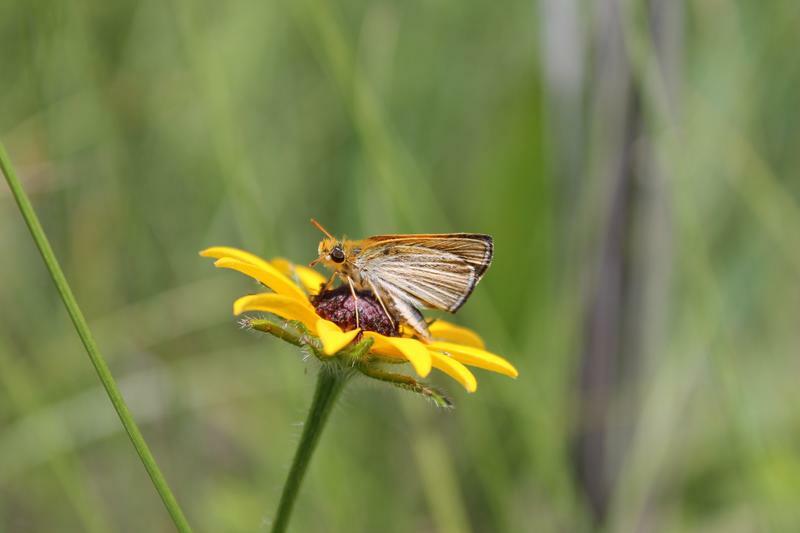 They were once a common sight in Michigan, but Oakland County is one of the very few remaining places where you can find a Poweshiek skipperling. U.S. 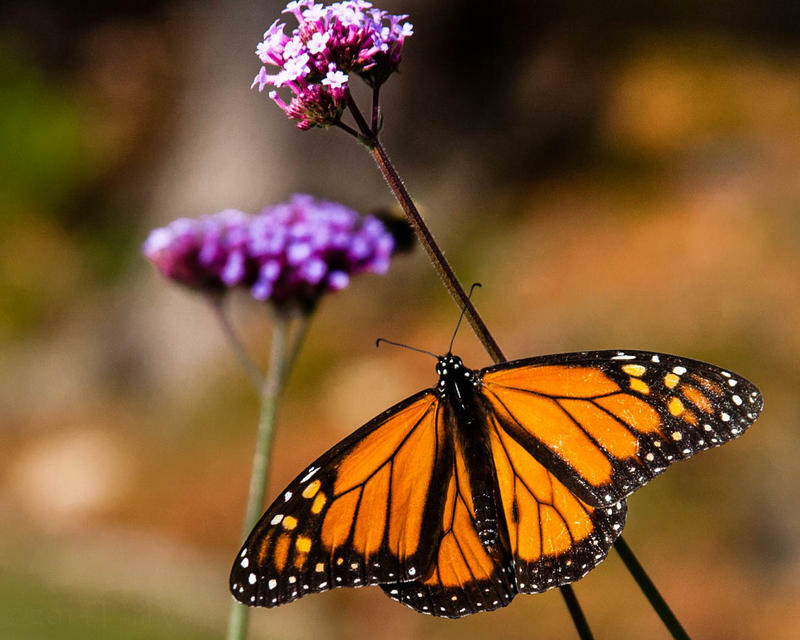 Fish and Wildlife Service biologist Tamara Smith studies the butterfly and joined Stateside to talk about what’s driving the steep decline in population. Asbestos is known to cause cancer. 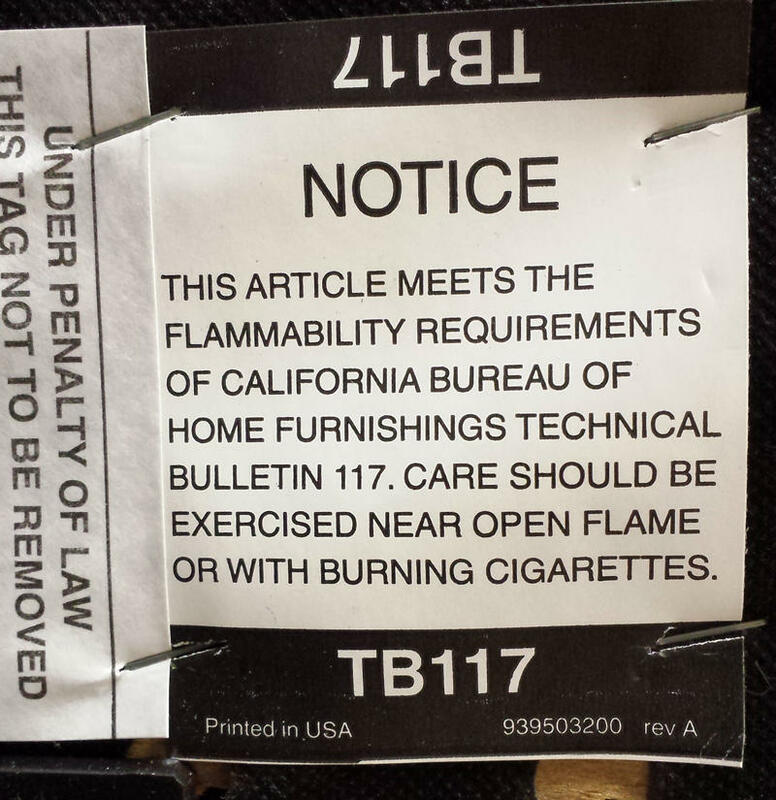 It’s banned for some uses in the U.S., but it’s not entirely banned. 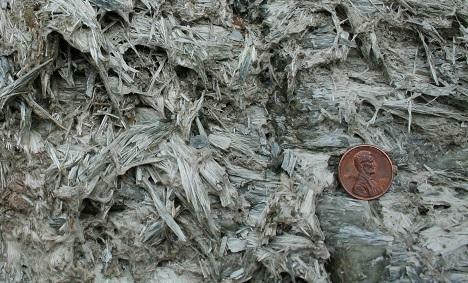 The Environmental Protection Agency is proposing a new rule, and new ways to evaluate the safety of asbestos. Stateside's conversation with Dr. David Savitz, the Brown University public health professor heading the scientific advisory committee for Michigan’s PFAS Action Response (MPART). Late last week, Michigan declared a state of emergency in Kalamazoo County. The state told 3,100 residents of Parchment and nearby Cooper Township to stop drinking and cooking with municipal water. State of emergency declared over contaminated water in Kalamazoo Co.
Michigan officials say state agencies will be providing additional help for two communities near Kalamazoo dealing with chemical contamination of the public water system. 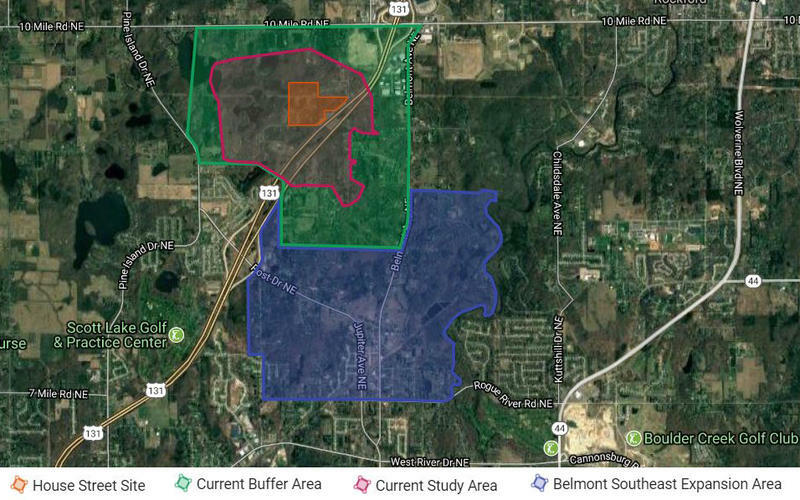 The governor's office said Sunday that a state of emergency has been declared for Kalamazoo County over the health concerns in Parchment and Cooper Township, where water test results announced Thursday revealed high levels of substances known as PFAS. 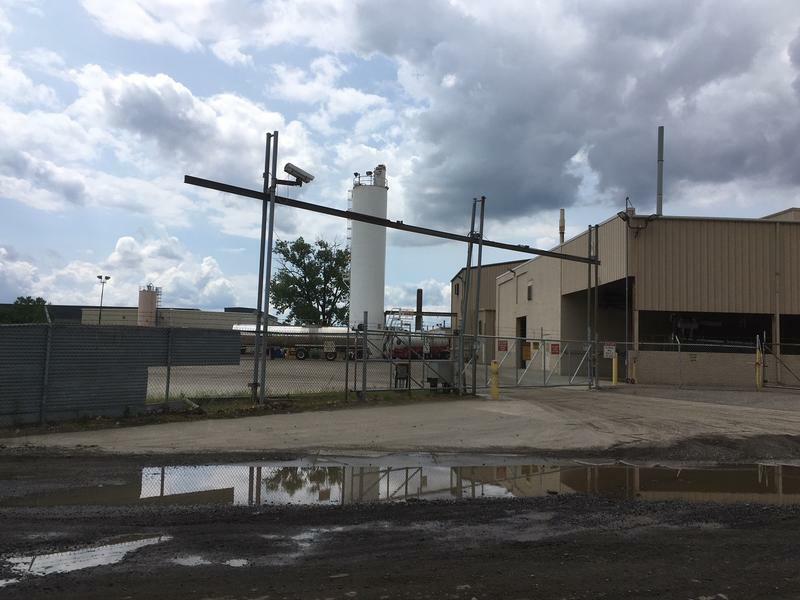 Today on Stateside, a facility in Detroit that stores and processes toxic waste is waiting on approval from the state to expand. Plus, worries over fraudulent claims have led Michigan State University to halt payments to Nassar survivors for counseling costs. 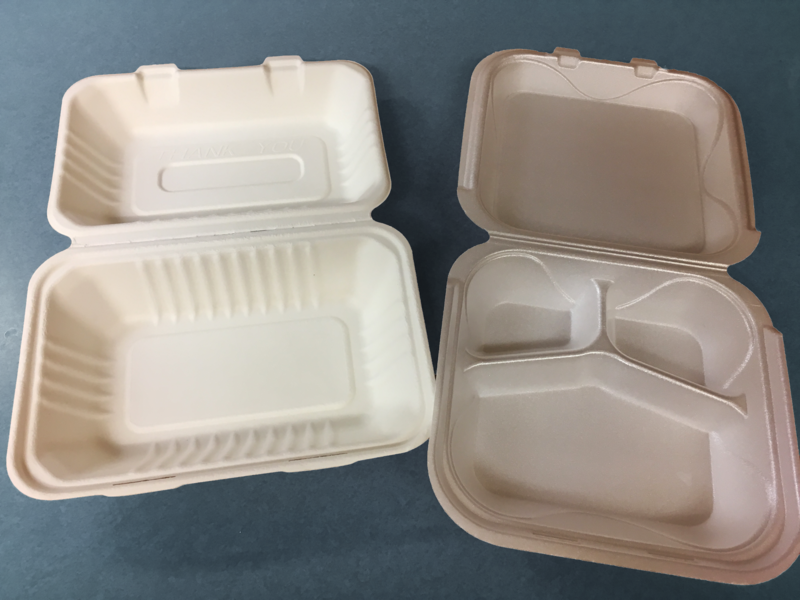 "There's a great future in plastics - think about it, will you think about it? ... That's a deal." But back then, the downside of plastic wasn't apparent. Stateside's conversation with MLive reporter Garrett Ellison. 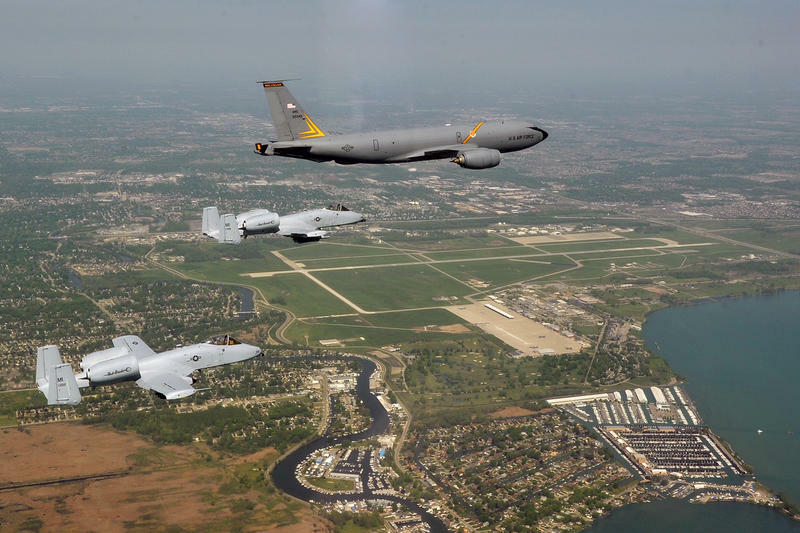 New reporting from MLive has found that Selfridge Air National Guard Base is a major source of chemical contamination in the Clinton River and Lake St. Clair. MLive reporter Garrett Ellison filed a Freedom of Information Act requst to obtain the results of water testing done by the Michigan Department of Environmental Quality at the site in February. This data indicated five stormwater drainage outfalls near the air base had tested positive for per- and polyfluoroalkyl – or PFAS – contamination. 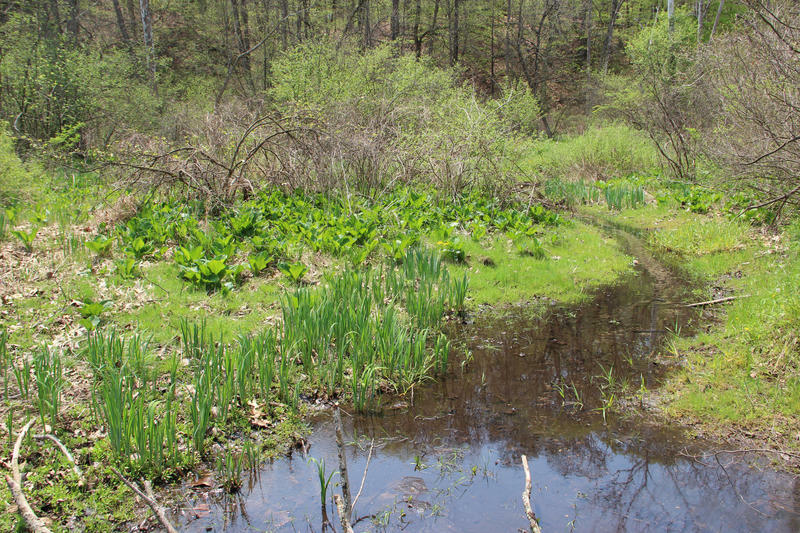 The state Legislature is considering bills that would speed up wetland restoration in Michigan. 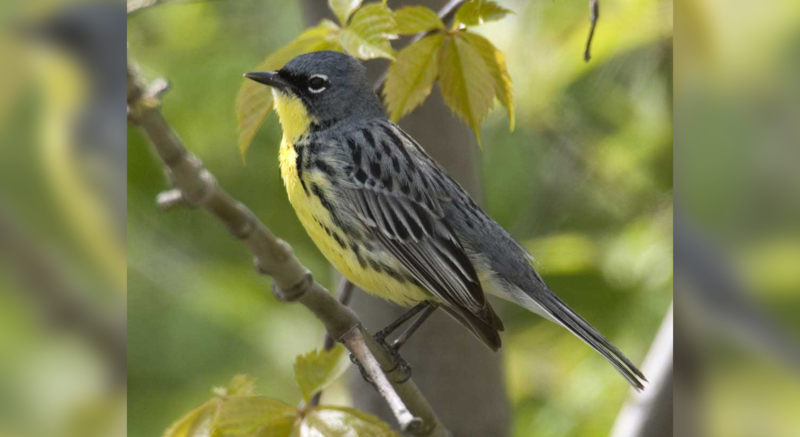 “Wetlands are nature’s answer to a lot of our societal woes that we’re facing right now,” says Gildo Tori, director of public policy for the Ducks Unlimited Great Lakes/Atlantic Region office. His group has been pushing for these new bills. He says the process for getting permits to restore degraded wetlands takes too long. “We should be doing all we can to make it easier, quicker and more streamlined to get these wetlands back on the landscape,” he says. More than 16,000 ticks have arrived in Nate Nieto’s mailbox. He’s an associate professor of microbiology at Northern Arizona University, and he launched a citizen science project to learn more about the diseases ticks can transmit. People from 49 states sent him (and his collaborators at Colorado State University) the ticks they found on themselves or other people or dogs. Wind energy became popular because it can reduce the need for polluting coal and gas generated electricity. But, things are shifting now. “The primary driver is economics,” said Stanley “Skip” Pruss with Five Lakes Energy, a consulting firm on sustainable energy. 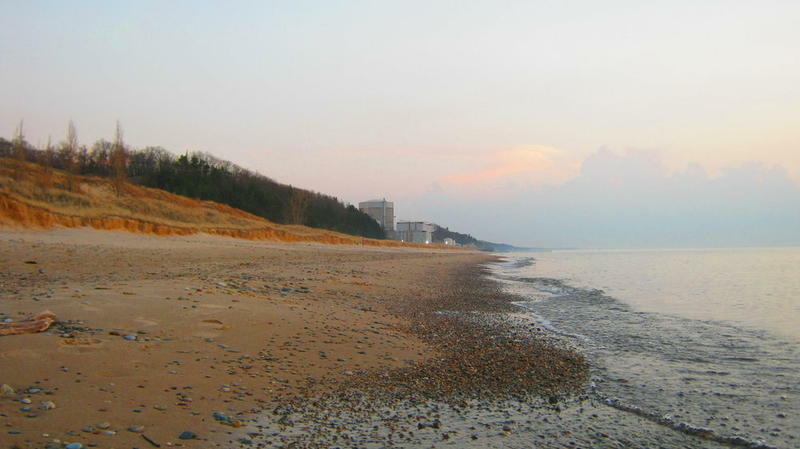 How are the Great Lakes and Michigan’s groundwater connected? 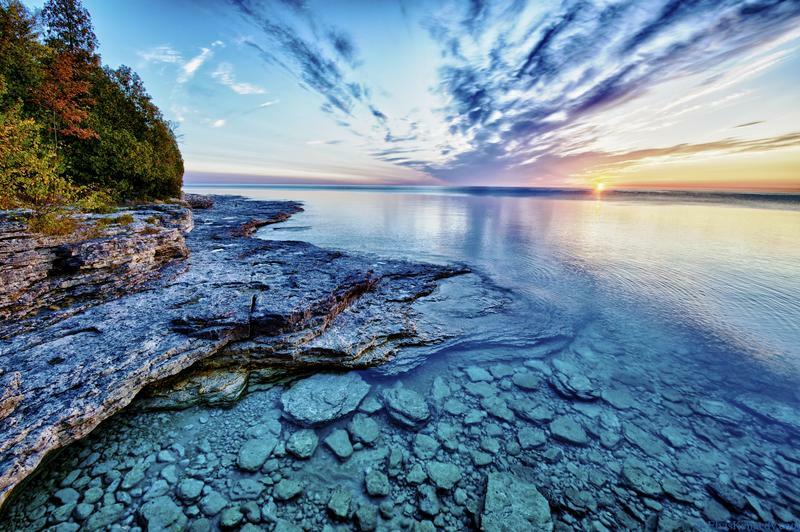 There's nothing better during a Michigan summer than spending time at the Great Lakes. Stateside asked you what questions you had about the state's freshwater seas, and we'll be bringing you answers all summer long. We'll start today with a question from listener Ted Bonarski in Grand Rapids. "Are there areas of the Lower Peninsula where the aquifer is filled with Lake Superior water, so that someone pumping up from a well was getting water that was chemically traceable to Lake Superior?" New tariffs are putting some Michigan newspapers and printers at risk of going out of business. There’s more than a little irony in the fact that a state which built paper mills all over, no longer makes the kind of paper that newspapers use. From the Jetsons’ Rosie to Data on Star Trek, robot companions have long held a special place in pop culture. 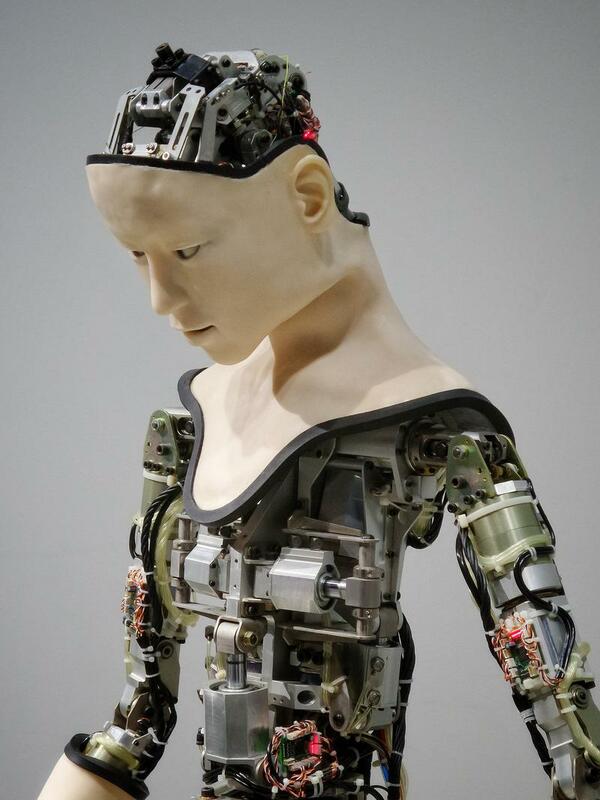 But now, artificial intelligence has moved off the screen and into our everyday lives. From an autonomous helper for astronauts to Siri playing your favorite song when you ask, robots are increasingly intertwined into our workplaces and homes. And as that happens, artificial intelligence is starting to look and sound more like real humans. There are calls today for a state investigation into why the Michigan Department of Environmental Quality apparently failed to act on a warning of PFAS contamination written in 2012. Studies suggest that PFAS exposure is linked to some cancers, thyroid problems, higher cholesterol and other diseases. 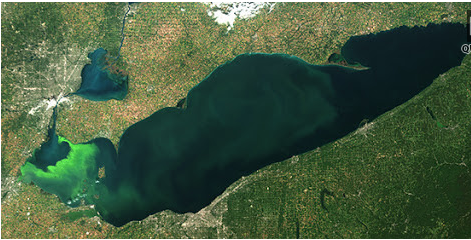 Researchers with Ohio Sea Grant and the National Oceanic and Atmospheric Administration (NOAA) say cyanobacterial blooms in Lake Erie will likely be smaller than last year. The forecast relies on satellite imaging and computer models to predict the toxic blooms every summer. Christopher Winslow, Director of the Ohio Sea Grant College Program, says this summer's prediction is about 6 on a scale of 10. Michigan Radio's Kaye LaFond talks with Morning Edition host Doug Tribou about the state's latest public hearing on the Line 5 pipeline. The Michigan Department of Environmental Quality held a public hearing on Wednesday evening in Mackinaw City, taking comments on proposed new anchor supports for the Line 5 oil pipelines.